Please note this is the unofficial, unbiased findings of market research. Andorra Guides are not a real estate agent or involved with the government. If you’ve wanted to sell property in a major, developed English speaking country over the last few years, it wasn’t uncommon to list it on Friday and sell it by Monday. 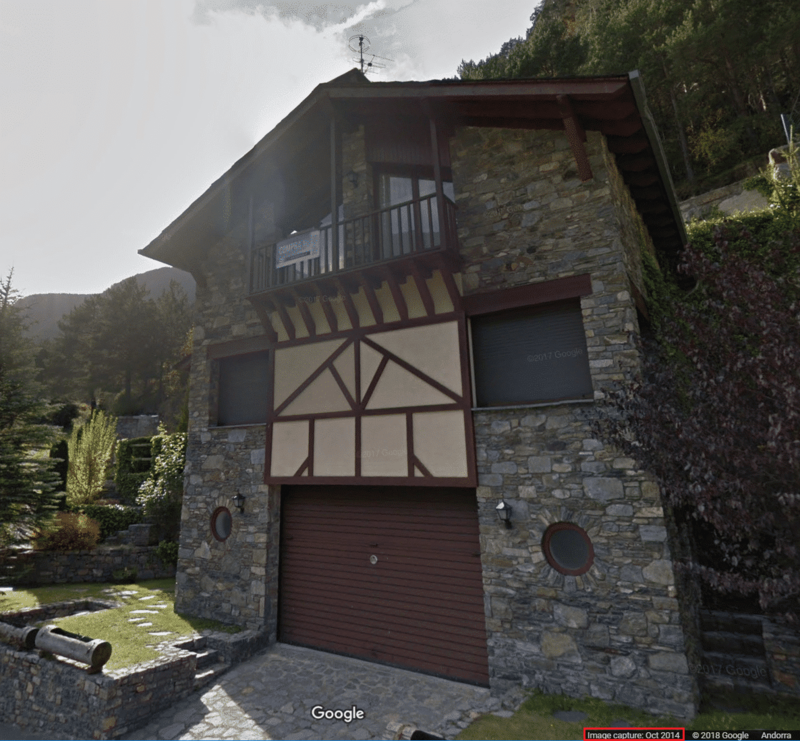 Real estate in Andorra is a little different. Unless you’re willing to take a big hit, property can take a long time to sell, especially during a crashdownturn. So while average property prices in Andorra may have dropped by 25%, it’s not hard to imagine a scenario where a few sellers of high value chalets, townhouses and apartments took a massive haircut. Tip: If you’re looking at property that is on the market here, check it out on Google Street View before making an offer. There’s a good chance it’s been on the market for at least 1-2 years – sometimes longer. Check out the example below (complete with for sale sign), the image was taken in October 2014! Keep in mind however, due to ridiculously low interest rates in Europe, these sellers may not even care if the house hasn’t sold after years on the market. There are a lot of other factors that can affect the liquidity of a property in Andorra, as covered in this real estate guide. A good example of one however, is sunlight – you may not value sunlight, which is a great opportunity to grab a cheap place, but when it comes time to sell don’t expect it to be quick! Andorra has changed a lot over the past few years. Professional athletes, entrepreneurs and retirees from all over the world are taking advantage of Andorra’s tax system, affordable cost of living and great quality of life. Some Andorrans say the country is reluctant to this change, but simultaneously knows it needs to happen. incorporate and run a company, which requires you to pay into the social security and healthcare system, and so on. The take away from this is people relocating to Andorra have either a healthy income or asset base. This means they come to the country and spend money, support the economy, and yep, drive up the property prices. In 2016 there weren’t a lot of rental options on the Andorran property market. Compared to today, there was a huge amount of choice. Residential rental prices increased around 15% in 2017 and during 2018, at least another 15%. Mid-way through 2017 there was plenty of “old stock” on the market. Since then, a lot of these bargains have sold off. Inevitably, this is due to the increased demand both in buyers and renters. As we get further into 2019 a lot of new stock is coming onto the market, albeit at inflated prices. One could assume these are owners who wanted to sell years ago, but weren’t willing to take the haircut. Once this round of old stock is sold off, the question is: what happens next? Increased property demand=increased developments? How long will lush fields in residential areas like this go undeveloped? The following is from our own market research. These are the numbers we use to decide if a property is a good deal or overvalued, but please do your own due diligence. It can appear that Chalets are the best value deals, but keep in mind garages are often included in the square meterage of detached houses, and garages cost a lot less to build than kitchens or bathrooms! What you don’t see here are the wide ranges. There are some stunning properties available at €4,000m² or more, and you can be sure if you’re buying somewhere for €2,000m² or less it will need some work. This doesn’t mean a property that falls under these prices is a good deal, there’s still a lot to consider on a case-by-case basis. 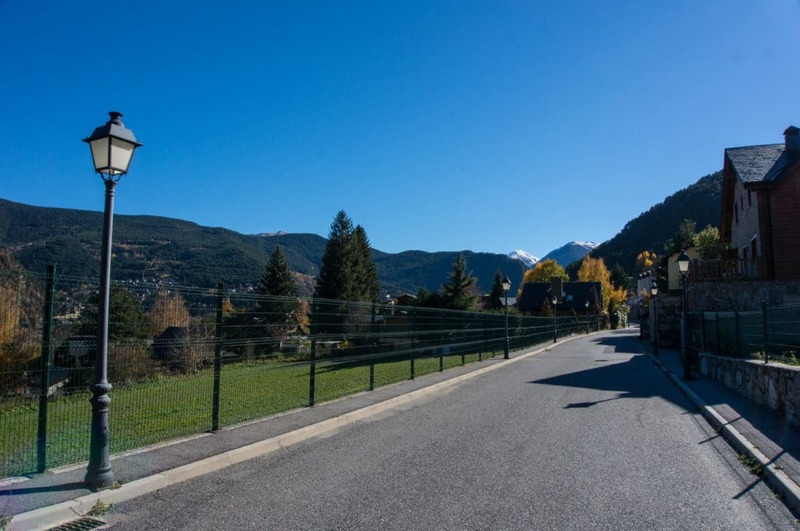 Newcomers may not be aware that Andorra has a public and a private property market. Some sellers choose not to advertise their property publicly, and in some cases the properties are so highly sought after there is no need. 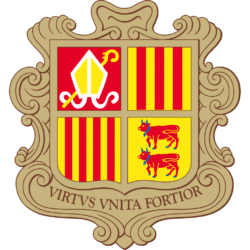 For the longest time, there’s been a lot of “quiet money” in Andorra, undisclosed (historically) to Spanish and French governments. 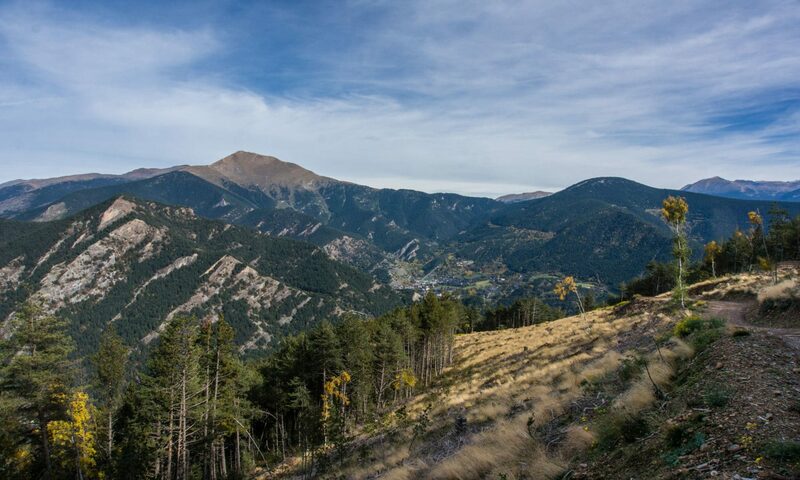 As Andorra becomes more open to the world, these property owners have been quietly selling their property and getting assets out of their name. Without public sale records it’s not really possible to say what they are selling for, but of course few sellers are going to take a price that is significantly lower than fair market value. 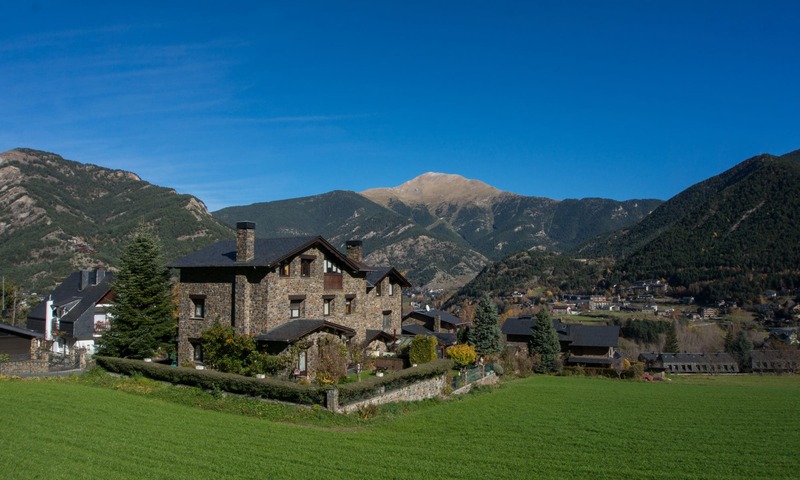 Increased immigration and a healthy European economy bring increased demand both for rental properties and by buyers looking to live in Andorra. Combined with a current lack of supply, Andorra’s property market seems to only be trending upwards. Have questions? I’d love to hear your thoughts. Please know you can contact me at any time. A licensed real estate agent who moved to Andorra from Australia in 1997 who is fluent in the local language. 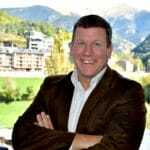 Peter has been helping expats move to and integrate in Andorra since 2004 through his company, INVICO SL. INVICO SL helps expats to buy and sell real estate, find rental properties, and organise personal residence.